Over the past couple of years, India has been showcasing an excellent brand of cricket. Men in Blue known for being a poor tourist have successfully stamped their authority across the world against every opposition. And now after having done all the hard work around the world, India is back home to play their final international assignment against Australia prior to ICC World Cup 2019. 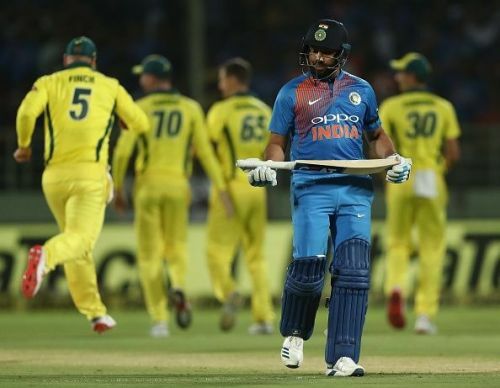 Considering India's recent form, everyone expected them to completely stamp their authority against a weak Australian side in the recently concluded T20 home series. 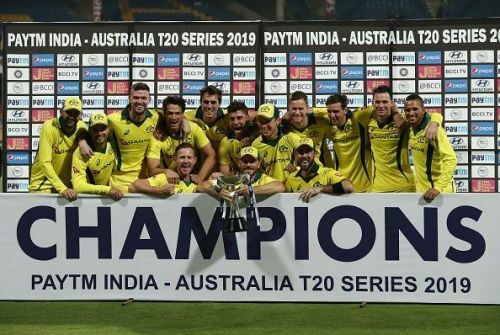 Surprisingly, with some excellent performance especially by Glenn Maxwell, Australia won the T20I series handsomely - their first ever at Indian soil. Let’s take a moment and review the T20 series from India’s perspective. Despite the fact, India unexpectedly lost the series, there were few players that were the shining stars for India. Despite disastrous 2018, the selectors showed faith in his talent and gave another opportunity to prove his worth. And guess what - KL Rahul eventually responded. In both the innings, India's regular openers made way for him and he made sure India do not miss them a lot by scoring a quick fiery 50 and 47. Should he continue with his impeccable form, without a doubt, he will be handed over a boarding ticket to England for the ICC World Cup 2019 this summer. 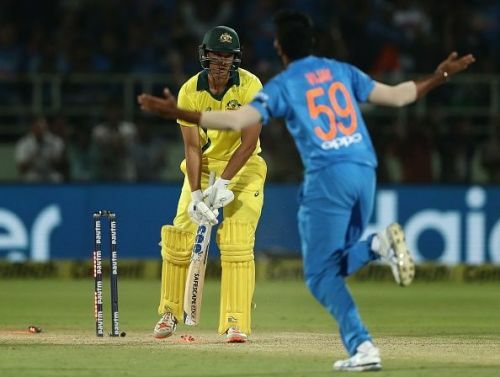 Can Bumrah ever go wrong? He is undoubtedly the best bowler in the world today and he did no harm to his reputation. In the first T20I, it was his exceptional bowling in the 2nd innings (3 for 16) especially the 19th over giving away 2 wickets and more importantly, only 2 runs that gave India a very good chance. Second T20I was no different. Though he did not take any wicket, he was still the most economical bowler and once again bowled an exceptional 19th over (5 runs), giving a ray of hope to India in the last over. 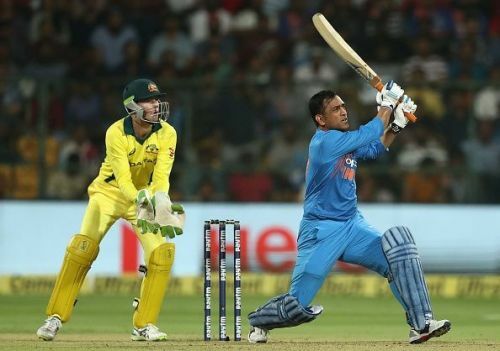 After going through an extremely tough phase last year, the legend MS Dhoni appears to be back in his Midas touch. In both the T20Is, the veteran played a key role. 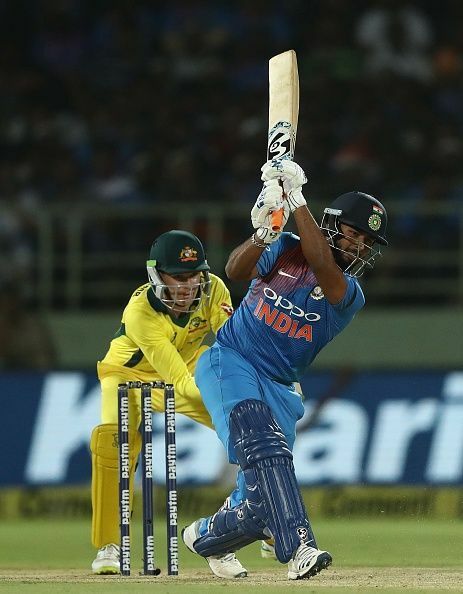 Though some criticized his performance for scoring slow (29 runs off 37) in the first T20I without realizing the fact that it is only thanks to his sensible batting, India scored a somewhat decent total and eventually, could make a game out of it. In the second game, when the stage was set, MSD was back with his flamboyant best with lazing 40 runs (23 balls). India can only hope, he continues to play in the same fashion and make 2019 his best year ever. Well, a lot did not go India’s favour and hence, the series lost. 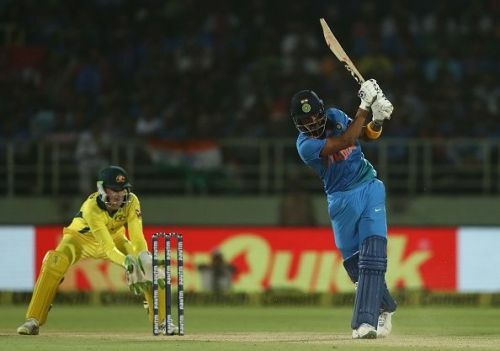 Openers have been one of the key reason India has been immensely successful in the recent years in the shorter format of the game however both Shikhar Dhawan (14) and Rohit Sharma (5) did not really get going this series. Though they only had one inning each yet a lot more was expected from players of their calibre. After a series, Australians are on high on confidence and India will hope their openers to return to form to go back on winning ways. In a very short span, the talented wicket-keeper with some exceptional performances has managed to impress the selectors. In fact, many believe that the young player will eventually be MS Dhoni's successor at a later stage. Therefore, considering the need for the back-up wicket-keeper and his aggressive batting style, the team management selected him for the home series to review his performance before announcing India's 15 member squad for ICC World Cup. However, the 21-year-old player failed to make an impact in any of the game. In both the innings, he could only score a disappointing total of mere 4 runs (3,1). With only 5 ODIs remaining, time appears to be running out for Delhi boy. 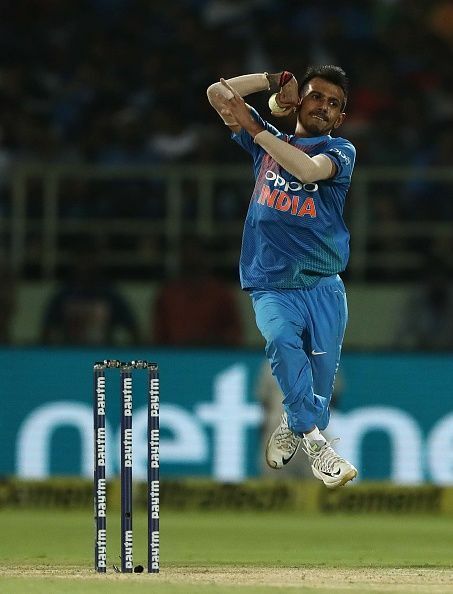 Considered one of the finest spinners around the cricketing world today, Yuzvendra Chahal had a couple of bad days in the office. Though the first outing was still respectful (28 runs, 1 wicket), the second was an extremely disappointing (47 runs, no wickets). Nevertheless, he has been an exceptional performer for India for over a year now and the one-off poor show will not take the shine away. This was India’s second consecutive T20 series loss in a span of just 3 weeks. It’s important, India perform well and win their last international assignment to end their preparation for all-important ICC World Cup on a confident note.